So, you’ve found yourself to learn how to access the Dark Web, but you’re wondering what it is, how you get there, and what to expect when you finally take your first step there. Fortunately, you’ve come to the right place as we’re not only going to tell you how to get on the Dark Web, but we’re going to explain everything you need to know in order to learn how to access the darknet and stay safe while you’re browsing the network. 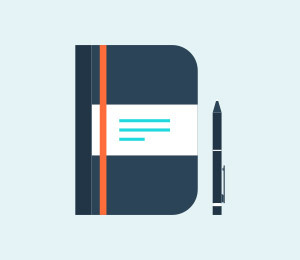 In short, this is your complete how to access the darknet guide with everything you need to know when asking the question how do I get on the Dark Web? 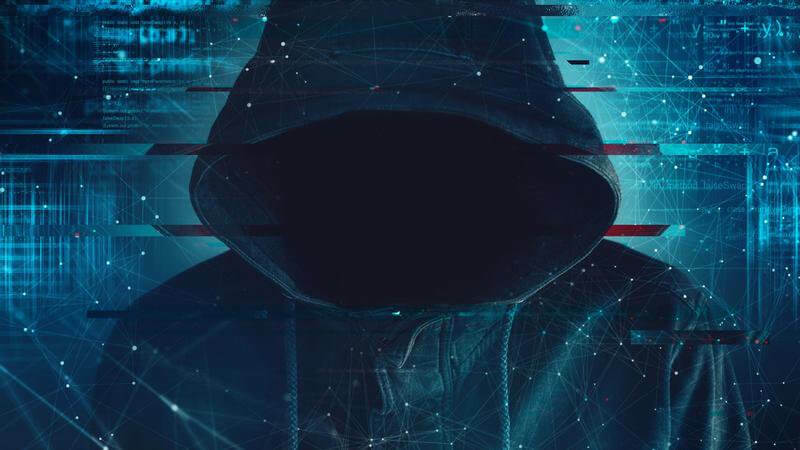 Forget everything you know or thought about the how to get on the Dark Web up until now, rid yourself of those expectations, and get ready to learn how to access the Dark Web and this new region of the Internet. Part 1. What are the Surface Web, Deep Web, and Dark Web? Part 3. How Do I Access the Dark Web Anonymously? Before we start learning how to surf the Dark Web, there are three types of ‘web’ you’re going to need to know. We’re going to mention these so we’re all on the same page. If you already know the difference, feel free to skip ahead. 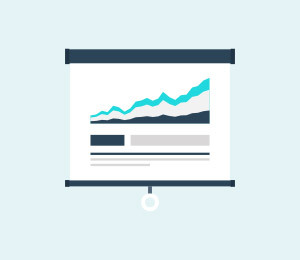 Everything is accessible from information to content, and you can visit websites as you please. This is what a lot of people call ‘the normal internet.’ However, unbeknown to many, this ‘normal internet’ only makes up around 4% of the total internet. 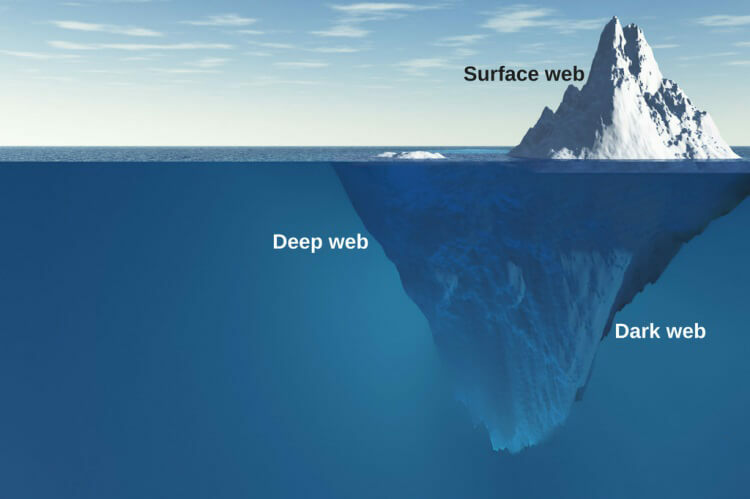 The Deep Web is the next layer of the internet which the vast majority of internet users will never visit. These are still accessible by the surface web, but these are pages not indexed by search engines, and you won’t be able to find them without a direct link to the page. Typically, these websites are protected by passwords and login pages. For example, the actual storage part of your DropBox account is on the deep web because nobody else but you can access it. This is how you use the deep web. After all, you wouldn’t want everyone having access to it. Then, finally, we get to The Dark Web. Don’t let the sinister-sounding name put you off, although this is renowned for being the most dangerous part of the internet. This ‘dark’ part of the internet is infamous for its criminal activity, drug hypermarkets, illegal transactions, and messages boards and criminal databases. However, in reality, this isn’t always the case. 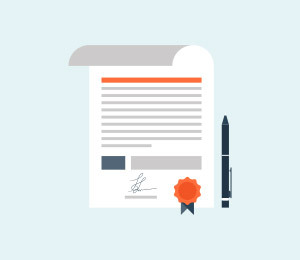 While it’s true those websites do exist; there is also plenty of suitable content and legal activities to engage in. For someone not looking to get involved in illegal activity, the main reason you would access the Dark Web is to stay completely anonymous while using the internet, such as sending encrypted messages or files. If you live in a country where you may be arrested, prosecuted or tortured for the things you do online, accessing it through the Dark Web can keep you safe. On the other hand, you might just be interested in what it’s all about. The first thing you need to know before learning how do you get on the Dark Web is that it can be dangerous, and you’re not protected like you are when you’re browsing the Surface Web. If you learn how to find the dark web and go onto a dangerous website, your entire computer contents could be hacked by a user with malicious intent. What’s more, governments and internet service providers (ISPs) will still be able to track you, as can hackers, and all of them may be able to access your personal network, files, and computer. This is why it’s important to look after and protect yourself. The best way to protect yourself while learning to how to search the dark web is using a VPN or Private Virtual Network. This is an application that will spoof your internet connection to anywhere in the world, making it nearly impossible for hackers, governments, and ISPs to track and find out who you are when you’re answering the question of how to access the darknet and browsing it for yourself. For example, if you’re browsing in Paris, France, you can use a VPN to access the Dark Web in Indonesia. This way, any anybody interested in you will find the Indonesia location, rather than you're real identity. 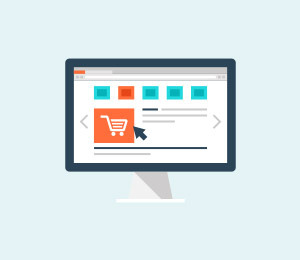 Being safe when learning how to surf the Dark Web can be a challenge, especially since some websites or content may be designed to trick you, such as crafty pop-ups which can leave you vulnerable. If this is the case, protect your identity by covering your input devices. This includes your webcam and microphone inputs. Disconnect or disable them if possible. When you’re running software on your computer, you never know which apps are connected to the internet, and therefore what apps are vulnerable to connections via the Dark Web. You don’t want to leave a ‘back door’ open to potential hackers. This means closing all applications before accessing the Dark Web to ensure this isn’t a problem. Whatever you plan to do while you’re on the Dark Web, make sure you’re researching it beforehand. Educate yourself as to what problems are out there and what you should be currently protecting yourself from. 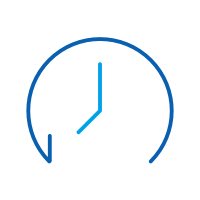 By staying up to date with the current information and making sure you’re being mindful and protecting yourself is the best way to stay safe. Now, you’re ready to start your journey into learning how to get on the darknet. To help you along the way, here’s a step-by-step guide as to how you can access the Dark Web anonymously. You’re going to want to protect yourself by opening and deploying your VPN software. Whatever VPN you’re using, open it from your desktop, sign into your account and select the country you want to browse from. Be sure also to follow all the tips above to help protect yourself. Here is a video guide to set up VPN. How do I go to Deep Web? Did you know: The Tor Browser was originally conceived by the US Military as a way of communicating in battle situations while remaining undetected by the enemy. It is now free for anybody to learn how to download Tor and is available to the general public. Once downloaded, you can simply open the Tor browser, and you can even run it off a USB stick. There’s no need to install anything. This is all you need to know when it comes to learning how to access the dark web. 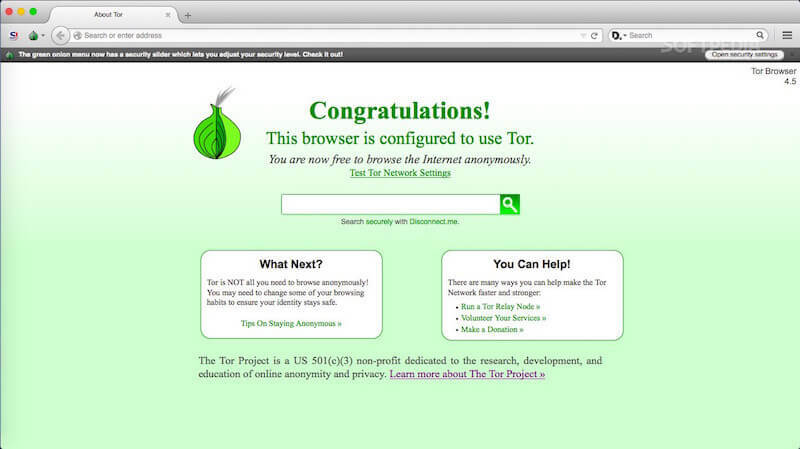 Once the Tor Browser is open, you’re ready to start browsing the Dark Web as you please. Open the Tor Browser to wherever you saved it, and an adapted version of Firefox will open, as will a settings menu. Unless you know what you’re doing when it comes to figuring out how to use the dark web, just press ‘Connect.’ Otherwise, you can play around to customise your own settings. Since the Tor browser has the built-in HTTPS Everywhere plugin, you should be able to browse the regular surface internet with ease. Just type in the standard URL, and you should be able to browse the internet as usual. If you want to know to go deeper and start learning how to search the dark web, you’re going to need a URL or website address that ends with the ‘.onion.’ extension. These are the domains that dark web websites run on. You can find these by searching for lists on Google or your preferred search engine (if you want an anonymous search engine, try searching through DuckDuckGo), or if you already know the website you want to visit, simply tap in the address and press Enter. Okay, so you’re probably thinking Ok, this is great, now I know how to access the dark web, but it just feels like the regular internet. How do I use the dark web? Well, this is the section for you. Below, we’re going to explore what kind of websites you can find and learn how to access on the Dark Web, helping you to find what’s out there and what you can explore when you learn how to search the dark web. See full disclaimer below before accessing any of these websites. Just like the Surface Web, there are plenty of media and journalism websites you can access on the Dark Web to consume news and media about what’s going on in the world. 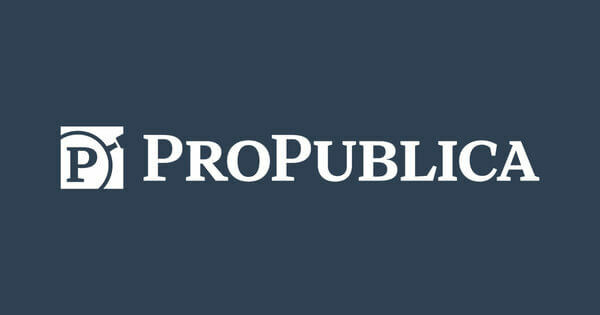 Most notably, and perhaps the most popular, is the Pulitzer Prize-winning ProPublica. This website is a milestone for free speech and privacy since it can display a ton of news and media from all areas of the world and is definitely worth a read if you like keeping up to date on global affairs. 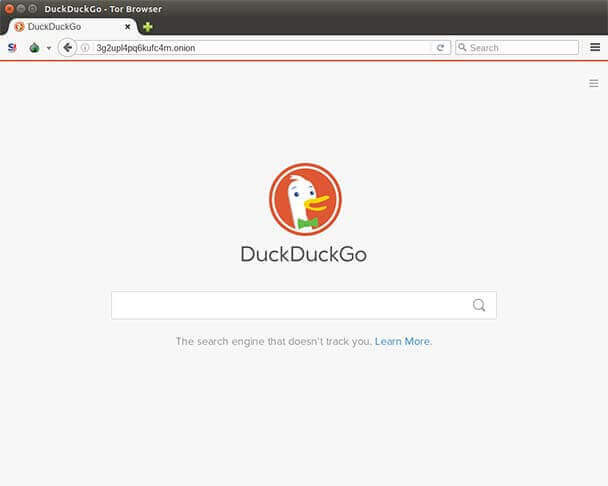 As we mentioned above, DuckDuckGo is a fantastic alternative to any other search engine. Google is renowned for harvesting data to help improve its ad experience, but if you want to protect yourself from this, DuckDuckGo is the best alternative. The results are really quite decent, especially when you consider your past searches aren't tracked, as well as providing them at speed and without a sluggish performance. You can also use the engine to search for other ‘.onion.’ websites! 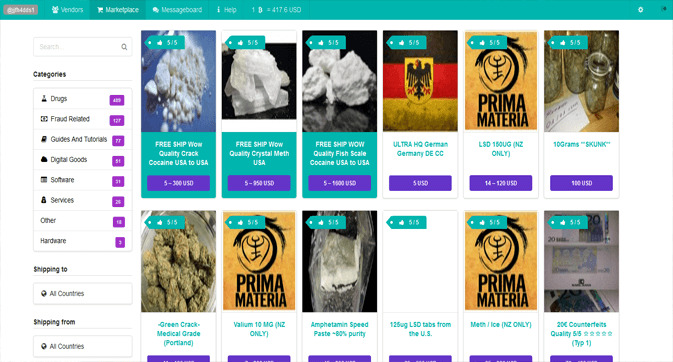 If you’re going to venture into the marketplaces of the Dark Web, be careful. 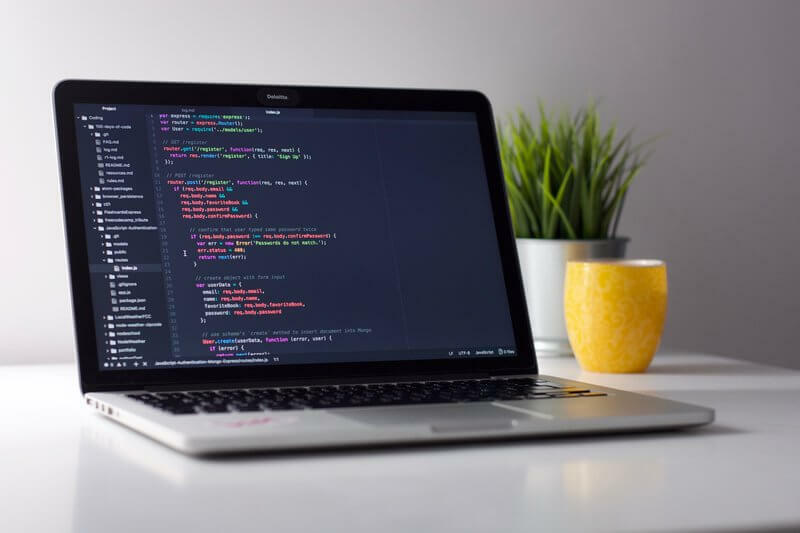 Accessing these websites will put you at a much greater risk of being monitored, even if you’re using a VPN, since criminal activity, illegal weapons, and narcotics, and all kinds of services are sold through these websites. One of the most popular was the Silk Road, but after being shut down multiple times, it now seems to be completely offline, although other small networks do exist here and there. 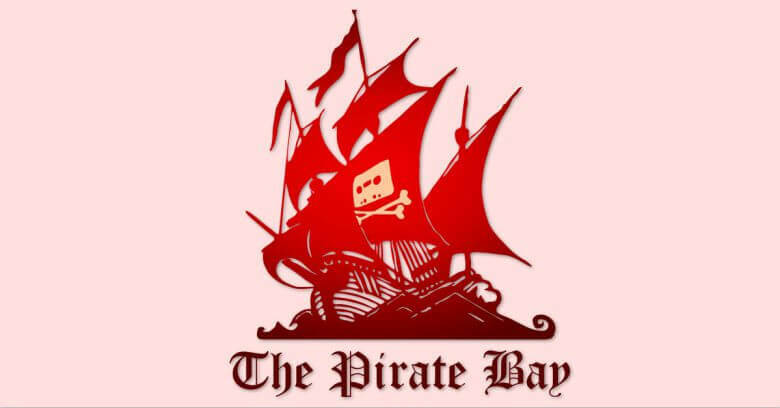 If you’re looking for torrents to download all kinds of content, or if you’re simply looking for a way to browse potential torrents, The Dark Web can be a great place to find them, especially since the original Pirate Bay website can be found here. 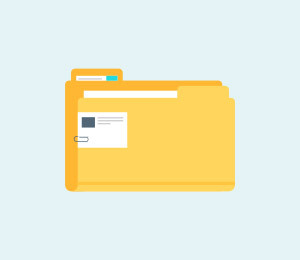 However, just like all kinds of torrent and Dark Web browsing, you should be aware of what you’re downloading and making sure you’re only downloading safe files. 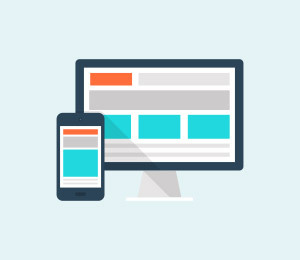 There are plenty more websites out there for you to explore, including chat rooms, online and physical world service websites, and information websites, but the majority of these can be found using a search engine. All the information listed in the article above is for EDUCATIONAL PURPOSES only, and if you choose to use the information provided, you do so at your own risk. Accessing the Dark Web can seriously compromise your identity, your privacy, and your computer network if you’re not careful, and you should only ever access the Dark Web if you know what you’re doing. We do not encourage any illegal or immoral behavior to take place on both the surface web or the Dark Web, and you are responsible for your own actions.